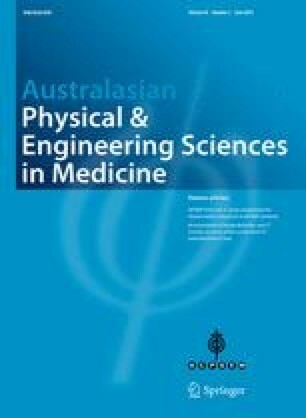 The Australasian College of Physical Scientists and Engineers in Medicine (ACPSEM) radiation oncology specialty group (ROSG) formed a series of working groups in 2011 to develop recommendations for guidance of radiation oncology medical physics practice within the Australasian setting. These recommendations are intended to provide guidance for safe work practices and a suitable level of quality control without detailed work instructions. It is the responsibility of the medical physicist to ensure that locally available equipment and procedures are sufficiently sensitive to establish compliance to these recommendations. The recommendations are endorsed by the ROSG, and have been subject to independent expert reviews. For the Australian audience, these recommendations should be read in conjunction with the tripartite radiation oncology practice standards [1, 2]. This publication presents the recommendations of the ACPSEM total body irradiation working group (TBIWG) and has been developed in alignment with other international associations. However, these recommendations should be read in conjunction with relevant national, state or territory legislation and local requirements, which take precedence over the ACPSEM recommendations. It is hoped that the users of this and other ACPSEM recommendations will contribute to the development of future versions through the ROSG of the ACPSEM. This document serves as a guideline for calibration and quality assurance of equipment used for TBI in Australasia. The authors would like to acknowledge the work done by the chair of the ACPSEM ROSG, Michael Bailey, for implementation of the concept of the position papers and organisation of the Radiation Oncology working parties, and of members of the Radiation Oncology Specialty Group for their useful input.